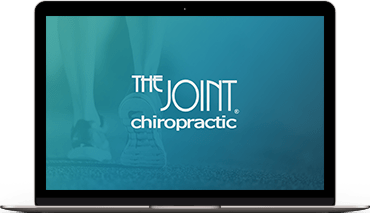 Headquartered in Scottsdale, Arizona, The Joint Chiropractic is reinventing chiropractic care via a model which makes ongoing treatment affordable, accessible and approachable. Eighty percent of Americans experience back pain at some time in their lives. Our highly trained doctors of chiropractic develop personalized treatment plans to relieve our patients' pain and deliver ongoing preventative care. Our affordable membership plans eliminate the need for insurance. Our no-appointments policy, convenient locations and appealing, non-clinical environment make care more accessible and approachable. The Joint has more than 450 clinics open across 32 states and is actively seeking new investors and franchise owners.